The South Bay's premier barre, Pilates and yoga oasis has added new fitness classes to suit our guests. Check out our class menu to find out which workout fits you best or simply come by and visit us at 1445 The Alameda in San Jose to begin your fitness journey! ​Classes at labarre combine ballet barre’s body sculpting techniques with a range of fitness principles crossing various disciplines. Our signature labarre class focuses on lengthening, strengthening and toning the entire body through high repetitions creating fatigue of each major muscle group. Members should expect to sweat, have lots of fun, and leave with a clear mind, strong body and full spirit. labarre’s studio is a thoughtfully restored, spacious historic building on The Alameda. ​Facilities member’s lounge with charging stations, full service salon, lockers and beautifully appointed bathrooms and include hourly childcare available for many classes. Our studio is honored and proud to be a part of the historic San Jose community. Stopping in to the studio to work out? Come visit ROZ! Our full-service waxing salon showcases Lorena Garcia, as the featured esthetician. 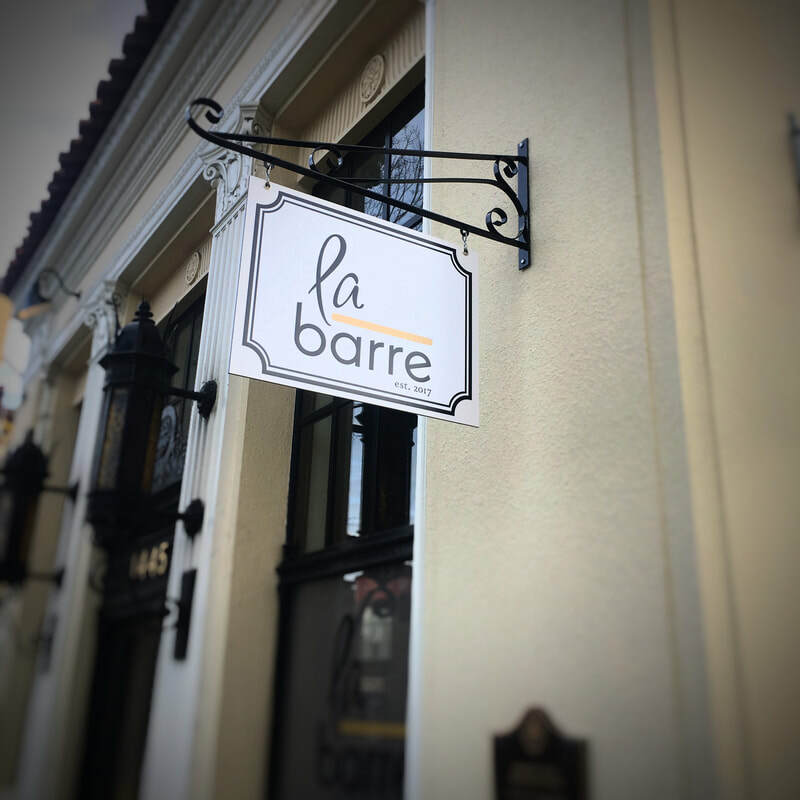 Click here for pricing & info and remember, labarre members receive 20% off all services at the salon which is conveniently located on site at 1445 The Alameda! 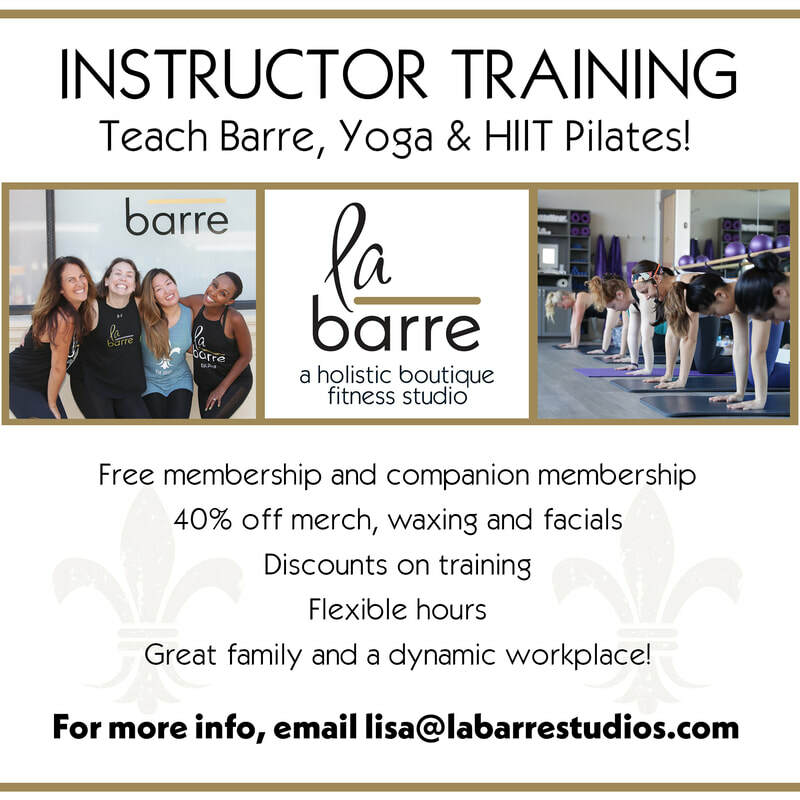 Follow us on Instagram @labarrestudios and @roz.labarre!